Watch Performances from the '32nd Golden Disc Awards' (Day 2)! 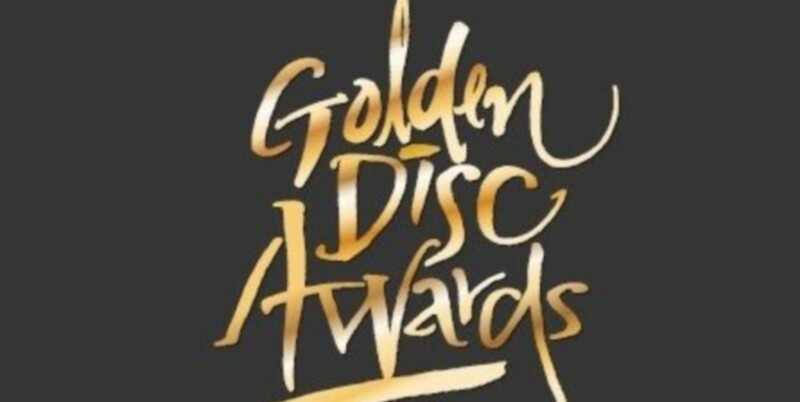 Day 2 of the '32nd Golden Disc Awards' was held at the�Ilsan Kintex. Check out the performances of day 2 below and the winners here!